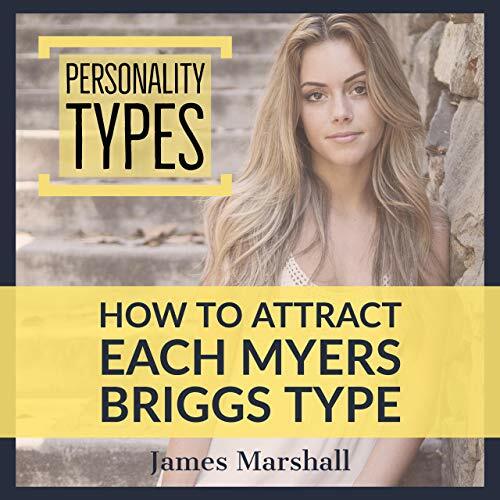 Use this audiobook to understand how each personality type flirts and improve your dating life and relationships. No tricks. No rouse-up motivation. No strange pickup games. It’s actionable content made to turn you into the most attractive version of yourself. What exactly are MBTI personality types? What are the particular cues and personality traits to look out for in each MBTI type? What are the biggest turn-ons for each personality types? What MBTI type are you, and what can you do to minimize your weaknesses when interacting with other personality types? Now think about this. Where will you be in 30 days? Will you still be guessing about the best way to approach her? Or will you be a man of purpose - a man who knows exactly how to approach and impress her? It's up to you. You've had enough. It’s time to take your dating life and relationships to the next level. You will like the man you become. The Narrator sounds robotic! Its so bad that its hard to make sence of the exact lettering that is being said. He says M-B-T-I, but it sounds more like a mixture of MBITE. I even considered getting the Kindle book to read, its so bad. The book is more a quick 45 minute summary intro into the MBTI setup. Which for $3, is alright. The online book is also $3, if that works better for you. I just wish they would not of gotten such a cheep narrator to source it better.